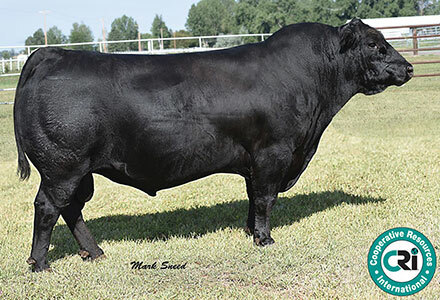 4M Angus is proud to produce high performance bulls, known for being low birth weight, high growth bulls, with great dispositions. 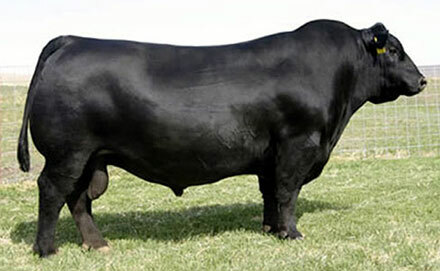 4M bulls are available through the annual bull sales, which has been held for more than seven years. 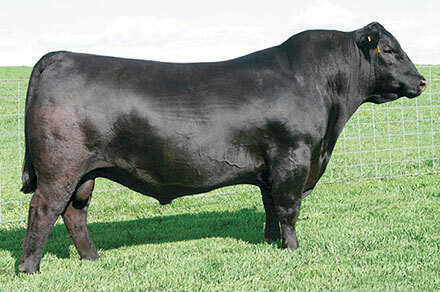 A bull from 4M Angus will add profitability to any herd. 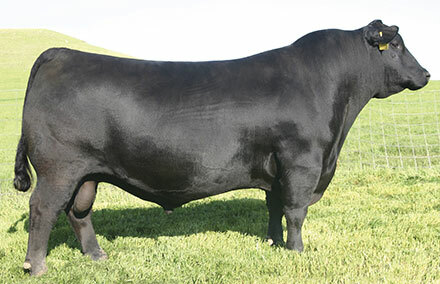 If you need assistance or have any questions about 4M Angus bulls, contact Brandon or the 4M office for more information. 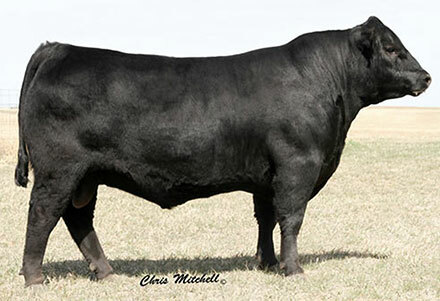 • Our senior herd sire selected as the top selling bull in the 2012 Bases Loaded Sale. 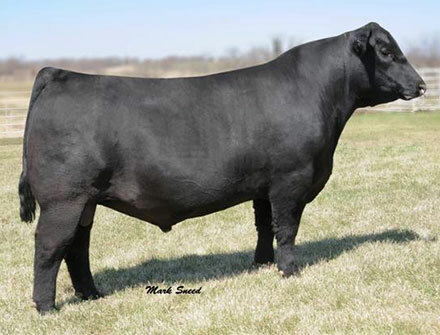 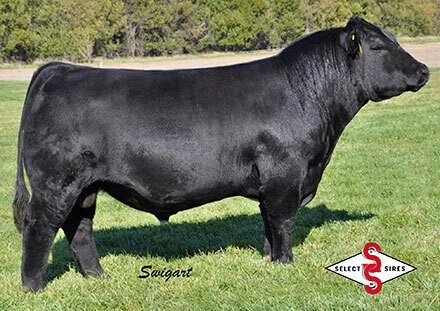 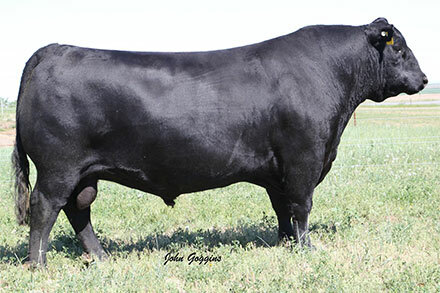 • Our newest herd sire selected as the top selling bull at the 2013 Poss Angus Sale. 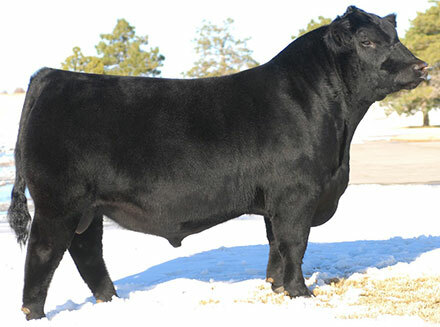 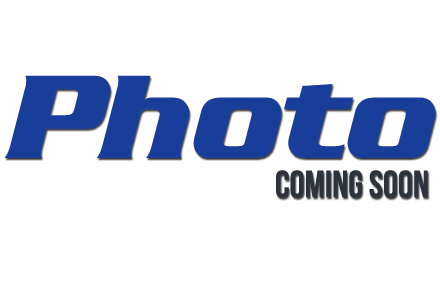 Used exclusively on our entire replacement heifer herd due to his tremendous spread. 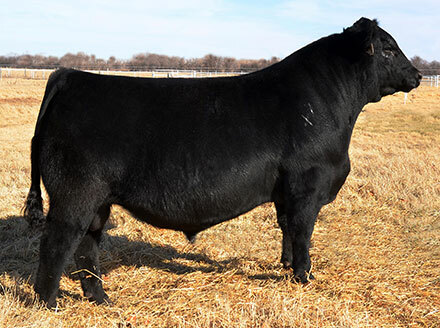 The first calves being born in 2014 are true to his birth weight and have tremendous early vigor.